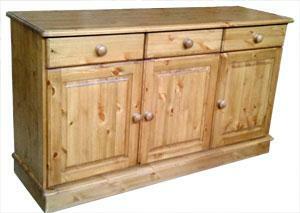 At Home Pine Furniture we have a good range of pine dressers. 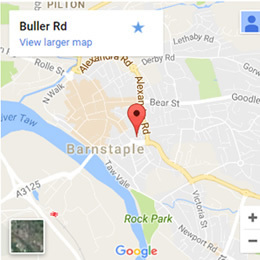 Available as either complete standing units, or where you require the surface to be available as a work surface or display area, we can supply the base units only. 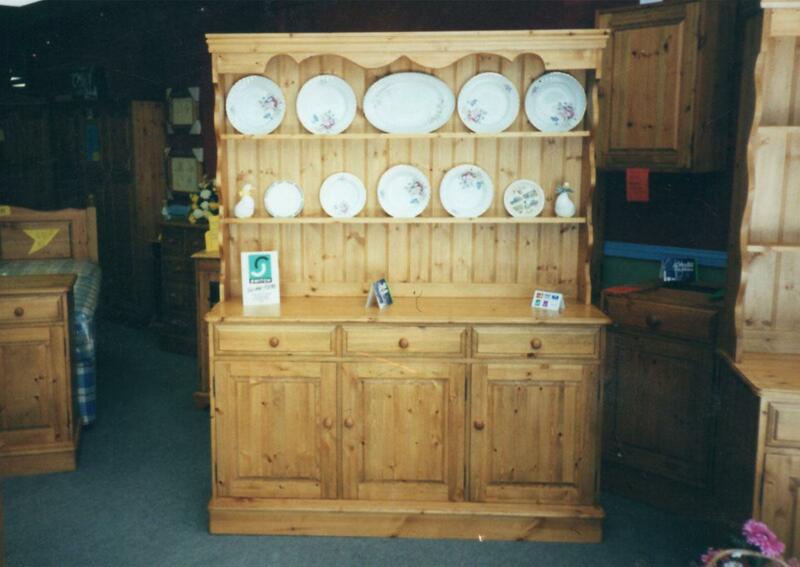 All pine dressers in the Devonshire Collection are hand built. 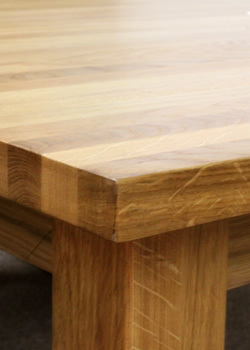 Made in solid pine and finished to our exacting standards. 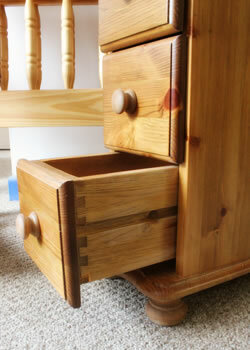 All drawers are fitted by hand to ensure perfectly smooth movement. 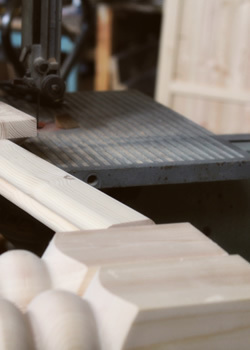 All cupboard doors are fitted by a craftsmen individually to ensure a perfect flush fit. 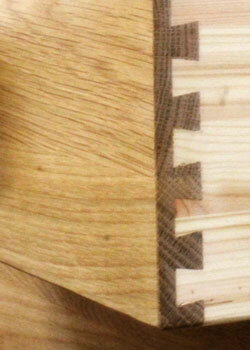 Available in our standard pine colour, with a colour matching service available. 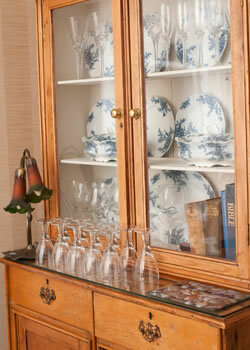 Below is a selection of the pine dressers available within the Devonshire collection. 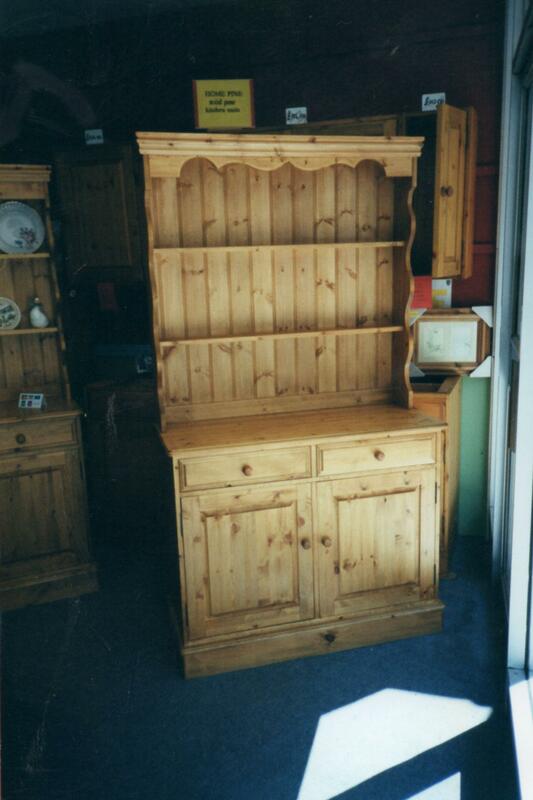 Also listed below are our range of pine corner cupboards and pine corner units.